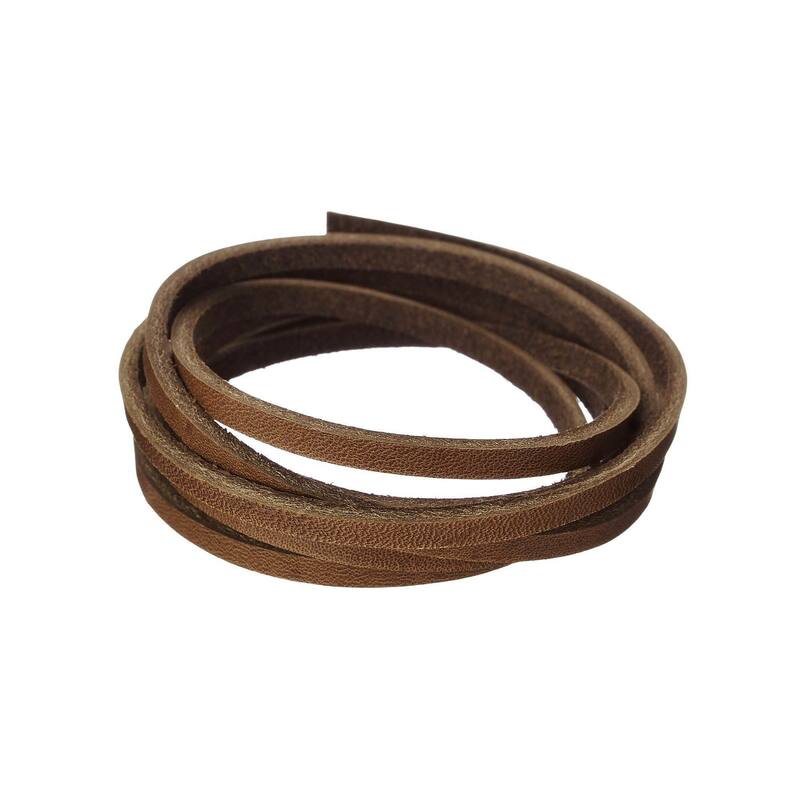 For that rustic, strong, earthy look, latigo is your best choice. 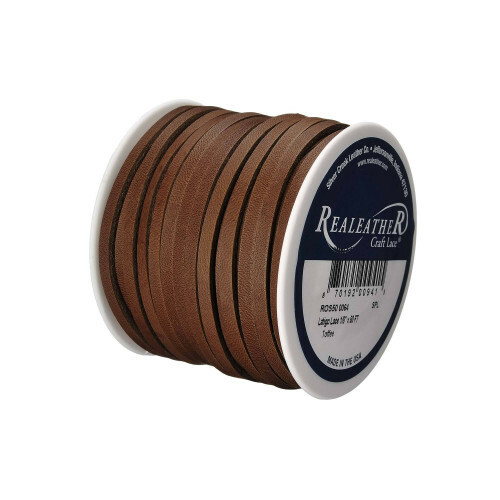 This full grain, 5 to 7 oz. 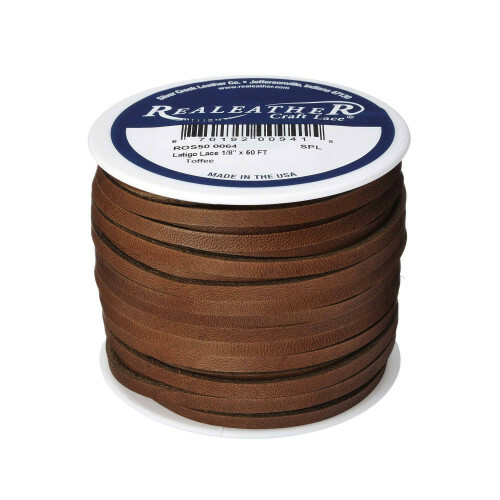 leather lace is the most durable continuous leather lace available. 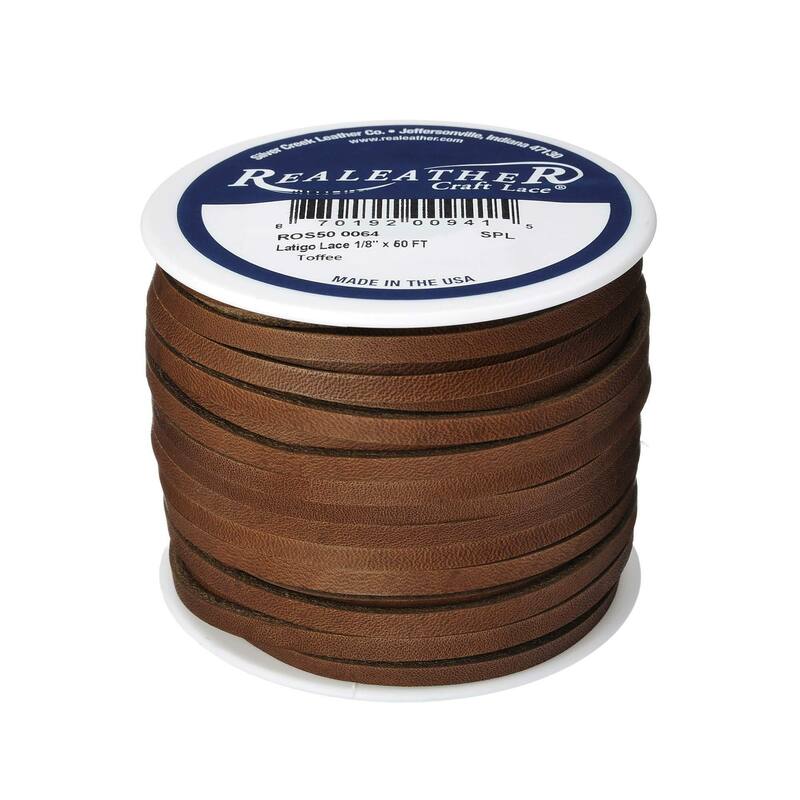 Our 1/8" Latigo Lace is commonly used for sporting goods, footwear, outdoor gear and heavy duty projects that require a little extra strength while providing a stylish and finished look. Conveniently sized in 4 yard hanks or 50 foot spools.